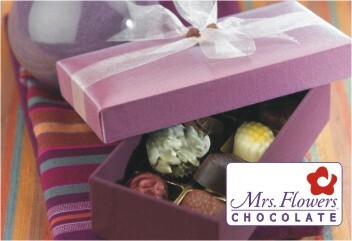 Homemade Chocolates - Fun to Make! Homemade chocolates can be fun to make. With microwaves in almost every home now, the art of melting chocolate wafers without burning them has been perfected. Adding fruit essences to the melted ooey-gooey-ness personalizes them, then pouring your creation into shallow molds with different details appropriate for the season, be it winter, Christmas or other festive practices. Now I agree with a lot of you and have to wonder, why make chocolates when you can go out and buy a box and even get it WRAPPED for no extra cost?! It is so much easier and less time consuming! If those are your thoughts, then making chocolates may not be for you, but I know it is something everyone needs to do at least once in their life. I did it with a Brownie troop and we had SO much fun! 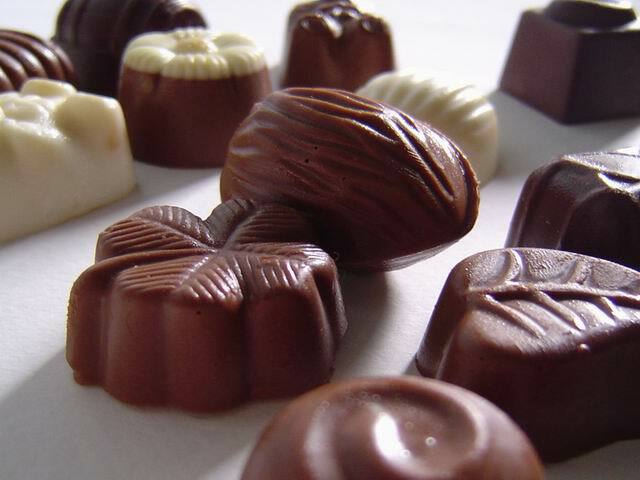 Remember, you can put chopped up nuts in your chocolates, even marzipan! 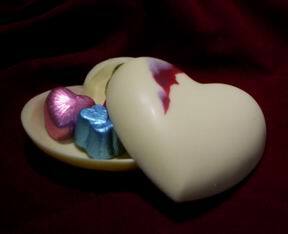 White, milk, dark...or swirled / marbled chocolates! I think there would be a way to get peanut butter in there too, who doesn't love that combo! There is no limit besides your imagination. Borrow books from the library to help you perfect the ideas you have. Of course, there is always the internet resource too. Do this at least once with your kids. They will love being able to give these personal gifts to their friends and teachers, and you will forever remember the joy and excitement of this weekend activity!